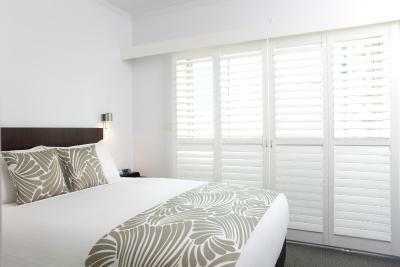 Lock in a great price for Alto Hotel On Bourke – rated 9 by recent guests! 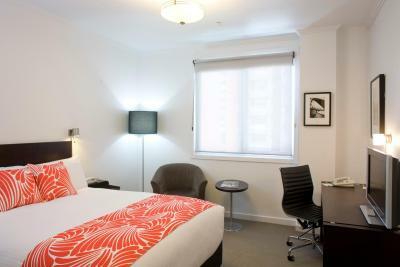 Simple, Neat & clean hotel. Excellent location. Nice hotel. Had a little kitchen which is always welcome. Clean. Comfortable. Quiet. Close to food and coffee. Enjoyed our stay there. We stayed for a night then returned back to stay a further two nights after our road trip. Staff go above and beyond to help. Check in and out is a breeze. Again the room was clean and comfortable, also quiet. Location is great with the tram stop right outside. Many places to have breakfast close by. The airport transfer busses just next door. We enjoyed our stay here very much. The location was great. 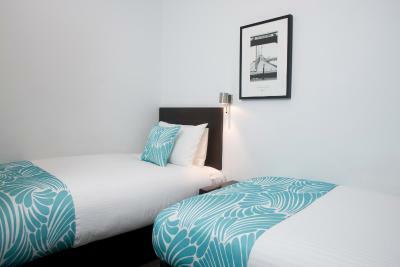 Right next to the SkyBus station and the tramline outside to jump on to explore the city. 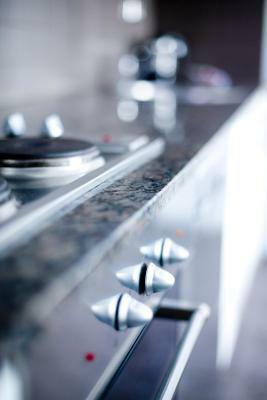 The staff here were very friendly, helpful and attentive. Check in and out was a breeze. 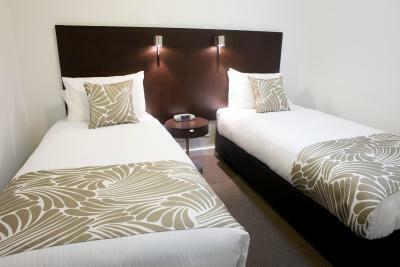 The rooms were clean, good size and a comfortable bed. Had a very good stay, good nights sleep, and a few minutes away from all the places I wanted to visit. I would recommend this hotel. 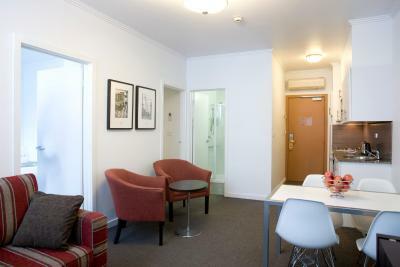 Front entrance and reception gives the welcome and comforting feel of a small private hotel. Clean room, and well appointed. 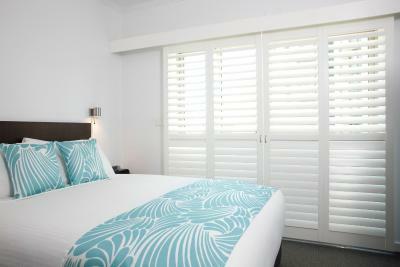 Quiet, clean, comfortable room and friendly staff. Beds were very comfortable. 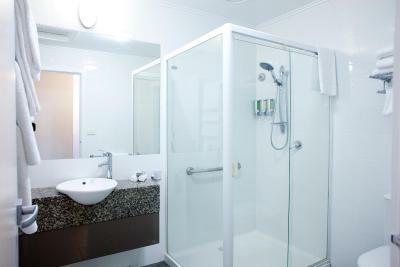 Located in a good area close to transport links. A good hearty breakfast with friendly staff. 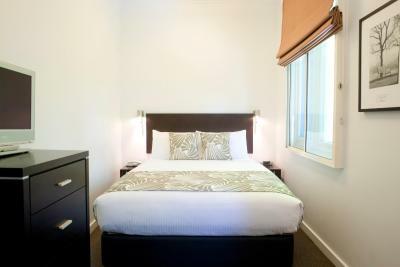 Alto Hotel On Bourke This rating is a reflection of how the property compares to the industry standard when it comes to price, facilities and services available. It's based on a self-evaluation by the property. Use this rating to help choose your stay! 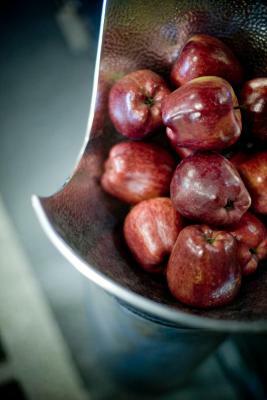 One of our best sellers in Melbourne! 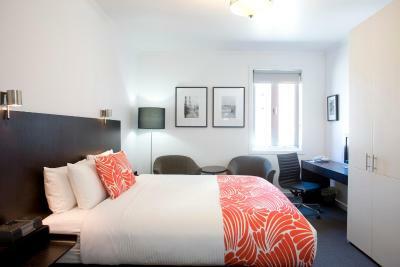 Located in Melbourne CBD, this award-winning, eco-friendly boutique hotel features free Wi-Fi and relaxing massage chairs in the cozy lounge. 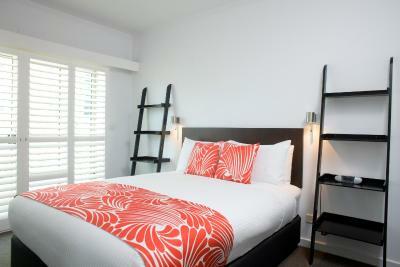 It offers air-conditioned accommodations with an LED flat-screen TV, over 100 cable channels and an iPod dock. Guests enjoy free access to a fitness center just 3 minutes' walk away. 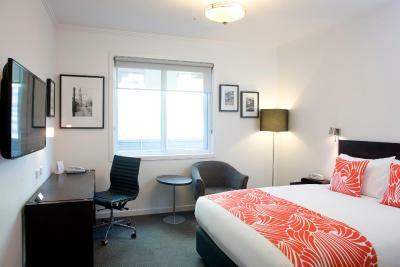 Alto Hotel on Bourke is less than 5 minutes’ walk from Southern Cross Station and 2 tram stops. 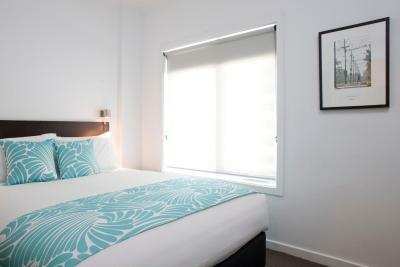 Etihad Stadium and Melbourne Aquarium are each a 10-minute walk away. 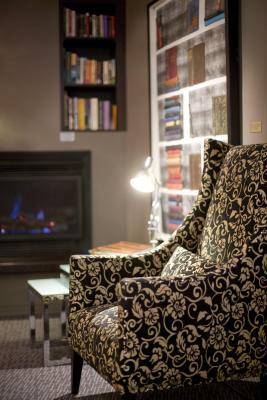 You can read a book or browse the internet over a free cup of espresso coffee or herbal tea in the colorful lounge. 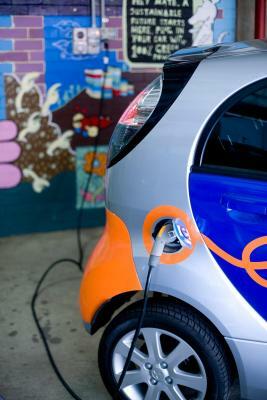 Free parking is available for guests in hybrid or electric vehicles. 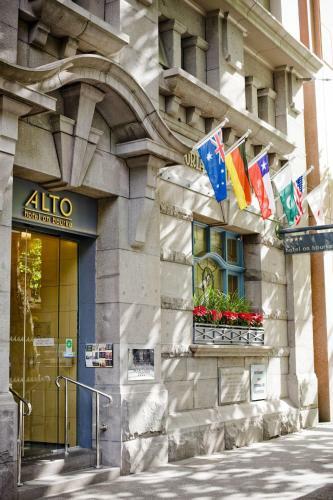 The Alto Hotel rooms are elegantly decorated, and have a granite bathroom with guest toiletries. 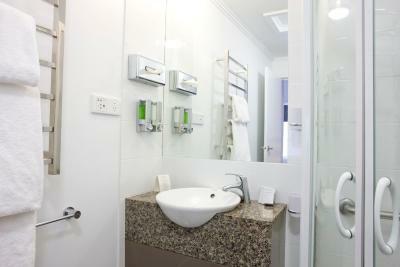 Each room has a refrigerator, and most rooms also include a well-equipped kitchenette or kitchen. When would you like to stay at Alto Hotel On Bourke? 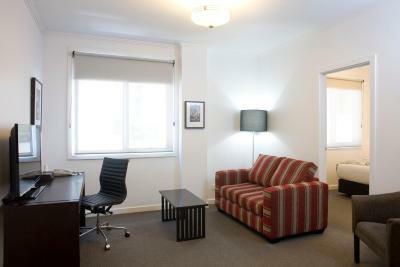 This studio offers a microwave, a teakettle, kitchenware and tea and coffee making facilities. It also has an iPod docking station and a flat-screen TV. 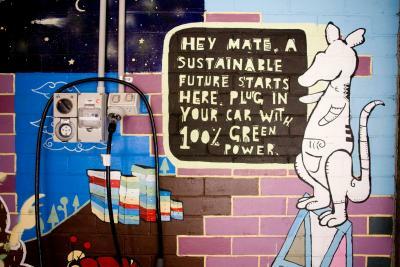 Private parking is available at a location nearby (reservation is needed) and costs AUD 30 per day. 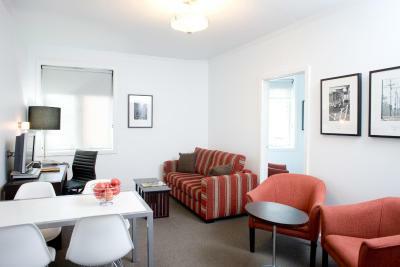 This apartment features a full kitchen and a spacious sitting area. 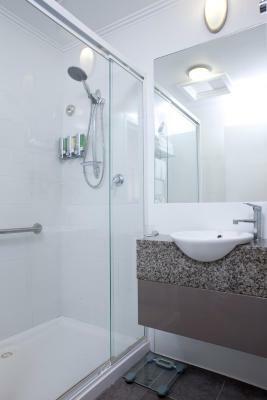 This apartment features a spa tub, full kitchen and spacious sitting area. 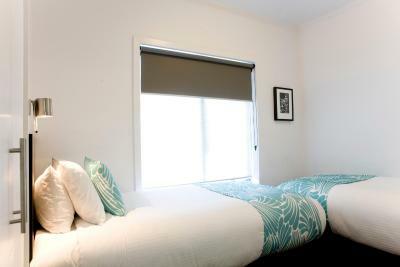 This spacious apartment includes a full kitchen with a dishwasher and a separate lounge area. This split-level apartment features a private balcony, 2 flat-screen TVs with cable channels, and a full kitchen. It also has laundry facilities. Please note that this apartment has internal stairs. 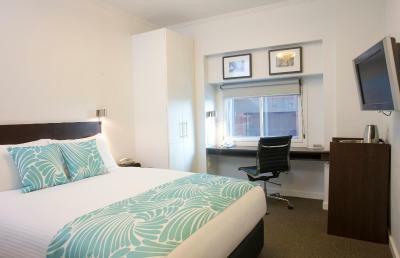 This compact room features an LCD TV, an iPod docking station and free Wi-Fi. This split-level apartment features a private balcony, 2 bathrooms, a spacious living area, 2 flat-screen TVs with cable channels, and a full kitchen. 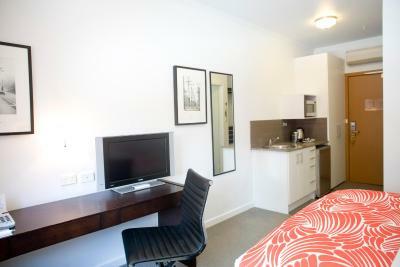 It also has laundry facilities and an iPod docking station. 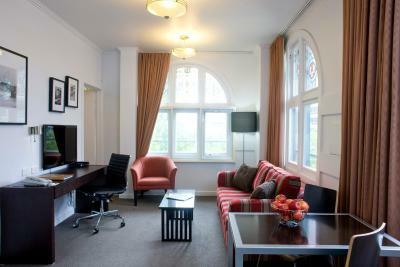 This room has a microwave, a teakettle, kitchenware, and tea/coffee-making facilities. 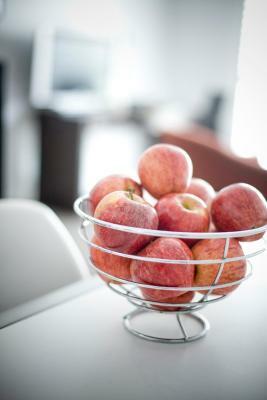 Amenities include an iPod dock and a flat-screen TV. 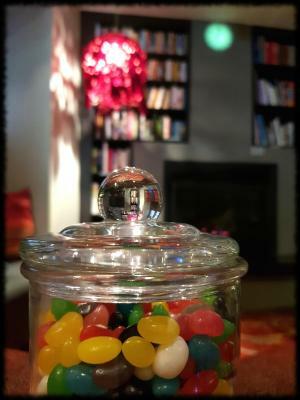 House Rules Alto Hotel On Bourke takes special requests – add in the next step! 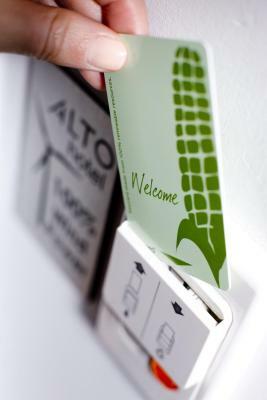 Alto Hotel On Bourke accepts these cards and reserves the right to temporarily hold an amount prior to arrival. Enjoyed everything. Nothing could be improved. 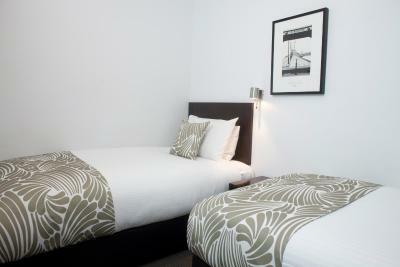 The hotel is a very short walk away from the Train station and the Airport bus stop. Considering its location I was expecting a noisy stay and was very happily surprised with how quiet it was. The hotel was quiet, the rooms were quiet and even outside on the street it wasn't ever too crowded or too noisy. 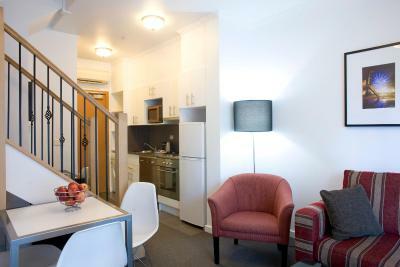 The location is very close to the tram if not wanting to walk into the CBD, or a very nice leisurely walk up the hill to the CBD area. Close to restaurants and the outlet shops near the train station. 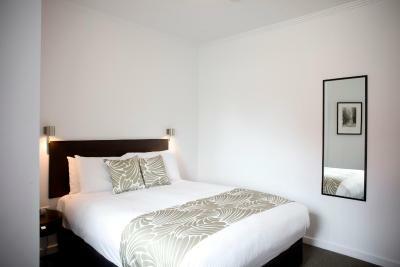 The rooms are clean and very large. Complete with a full kitchen, comfortable couch and huge TV. 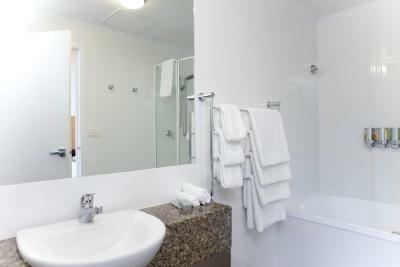 The bathroom was very clean and had some good toiletries so you won't need to worry about bringing your own. The bed was comfortable, quiet and was able to keep dark for a good nights sleep. The lounge in the main lobby area was set up with plenty of tables and chairs for a comfortable place to eat breakfast or to indulge in the happy hour offered in the evening hours. 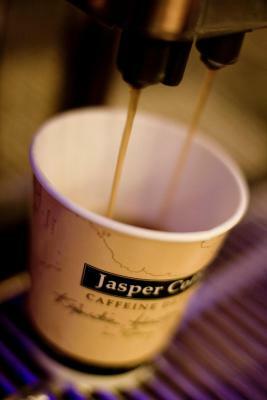 They provided a nice selection of coffees and tea's available all day and night as well as a few jars of sweets available to help your self to throughout your stay. 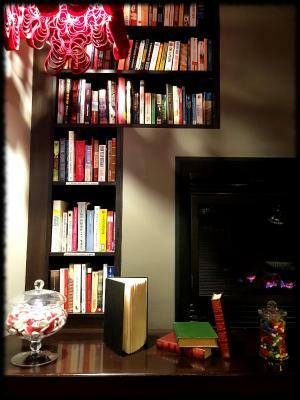 The reading area at the back of the lounge was very comfortable. 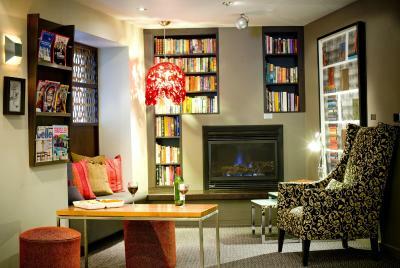 Whether just sitting to read or enjoy a glass of wine, it was a great place to warm up after a day of walking the streets of Melbourne. 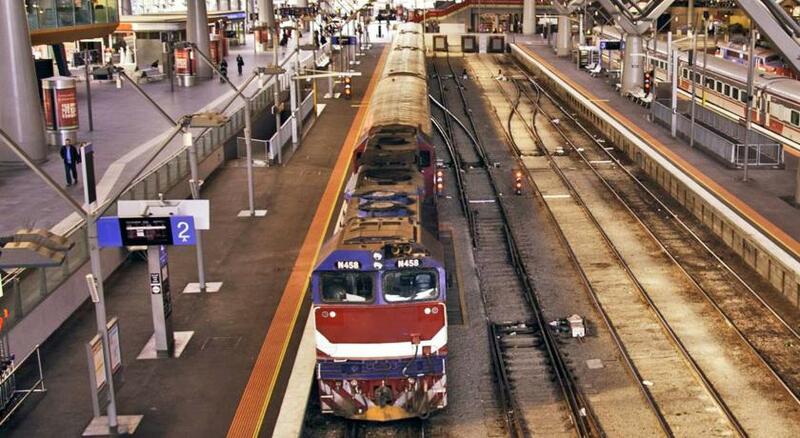 The staff are able to assist with transportation if not wanting to walk to the train station or the airport bus stop. The staff was very friendly, super helpful with providing maps, directions and answering general questions. They were what made the stay so nice, beyond the clean rooms. You get your monies worth here! Expected a small room - love a bigger space but it was fine. Location to train and bus is excellent. A tad noisy but still worth it to be close to transit, restaurants and shopping. No individual toiletries, only containers on the wall. I know, I know, cutting down on carbon footprint but for the price I'd like my own small containers. Only one big towel each, again carbon footprint, but when I go away it is nice to have lots of fluffy towels. 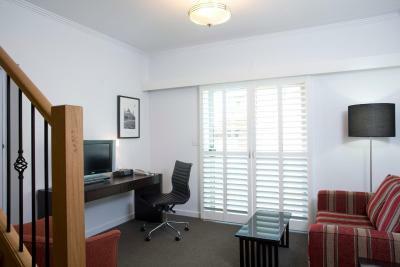 It is in a very good location, close to the tram stop and Skybus terminal and with a Woolies express 50 m away. 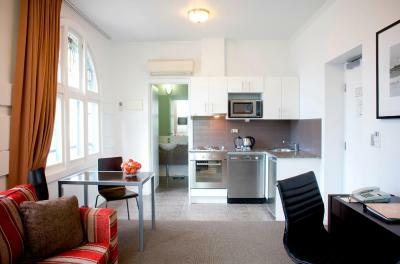 And there is a kitchenette - sink, fridge, crockery and microwave in the room. 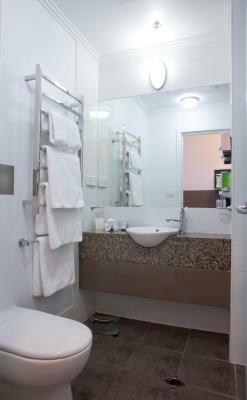 But, the washbasin is really odd, with a mirror jutting out above it so it is really hard to use. And, it is hard to get the room dark at night. They do have two blinds but street light still gets in. My room, 103, had only a small window which looked out over a brick wall 1 m away. The window was double glazed but you could still hear lots of tram noise till midnight. Breakfast is not included in what is a fairly pricey hotel. But, the happy hour is generous and free and the free coffee and sweeties in the lounge 24 hours is a nice convivial touch. The hotel is dreary and dingy. The location is borderline on sketchy. The photos on the Web site need to be updated: the flags are torn and dirty; the facade is dingy and not at all as it appears on the Web. 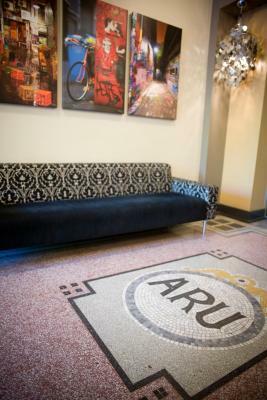 The lobby and public spaces are similarly dingy, dreary and not at all as the photos depict. The room -- petit queen -- was tiny. 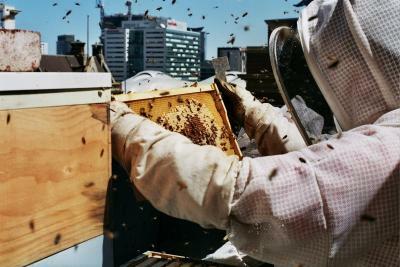 The hotel markets itself as eco-sensitive, but it appears as if the owners are only interested in saving money. I think booking.com needs to update its information regarding this hotel and I would discourage anyone from staying at it. There was a noticeable odour upon entering the room. We thought it may be a drain. Andry was fantastic. So pleasant , friendly and super helpful and efficient. The cistern in the toilet was a little faulty. At times the fill lever wouldn’t work to allow the water to flow to fill the cistern to flush the toilet. Had to take the top off the cistern and jiggle the little lever and then it would work. I did report it to the front desk staff. 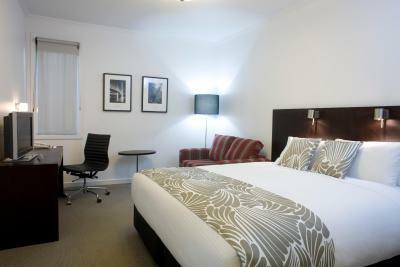 Within walking distance of Southern Cross Station. Able to walk from Skybus to hotel in 2 minutes. Free tram zone very close to get everywhere. 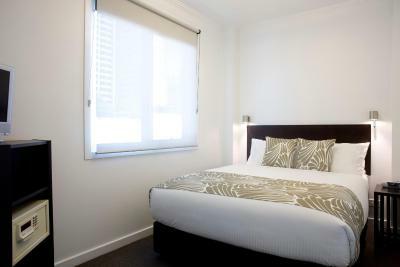 Within walking distance to Crown Casino.